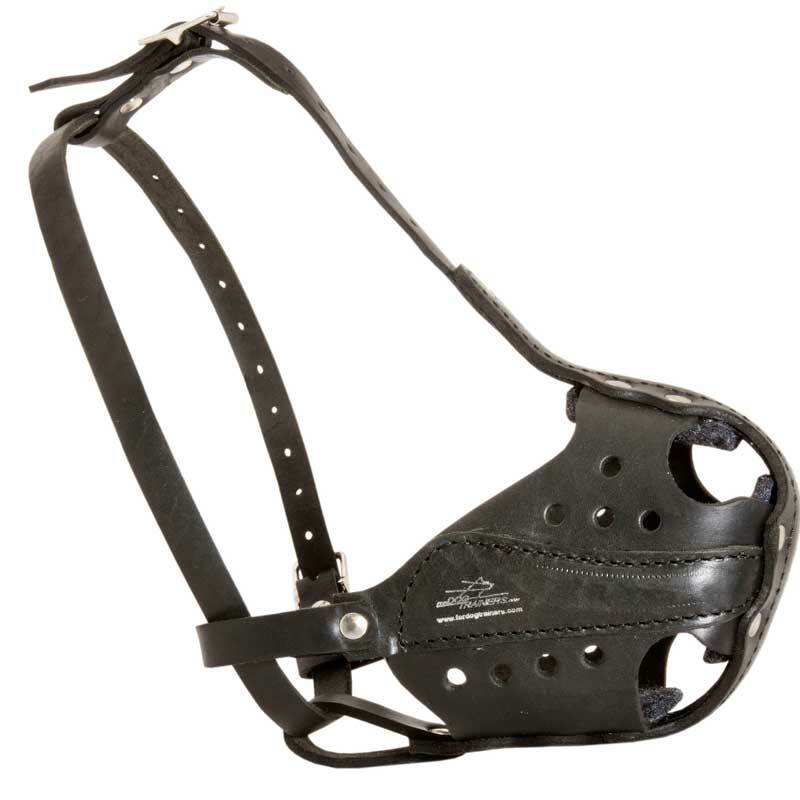 All the materials, which have been used for the manufacturing of this Muzzle, are non-toxic and safe for your dog’s health. Thanks to durable leather it fits perfectly for long training sessions, heavy duty police or military work. 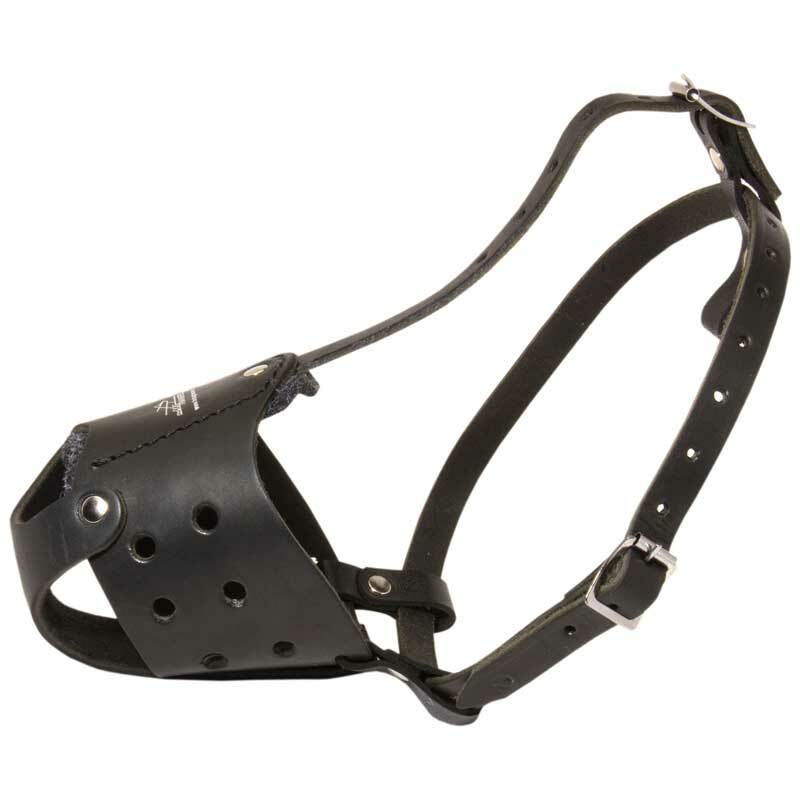 It has leather covered front steel bar and reinforced sides, so this dog supply is stronger than usual leather dog muzzles. Due to ergonomic design, the Muzzle allows your Rottweiler to breathe freely that is very important during long training or working sessions. Also this dog item provides your dog with utmost comfort as it is equipped with special soft nose padding which prevents skin rubbing and irritation.